As naturalistas, we sometimes feel the need to experiment with at-home hair treatments, whether it is to obtain more moisture, protein, or maybe help our anti-frizz desires. So we like to turn to items within reach of our fingertips, sometimes being food ingredients we find in our refrigerator or specialty items we find at the grocery store. Sometimes it’s the items we least expect that provide us with many benefits that will support our journey to healthy hair...like winter squash, for example. Although it is given the name “winter” squash, this crop actually flourishes in the warmer months of the year. It can still be stored through the winter months (hence its name). Without a doubt, you have come across some of the common winter squash vegetables such as spaghetti squash, acorn squash, and pumpkins. Just like picking any fruit and vegetable at the market, you have to know what to look for. 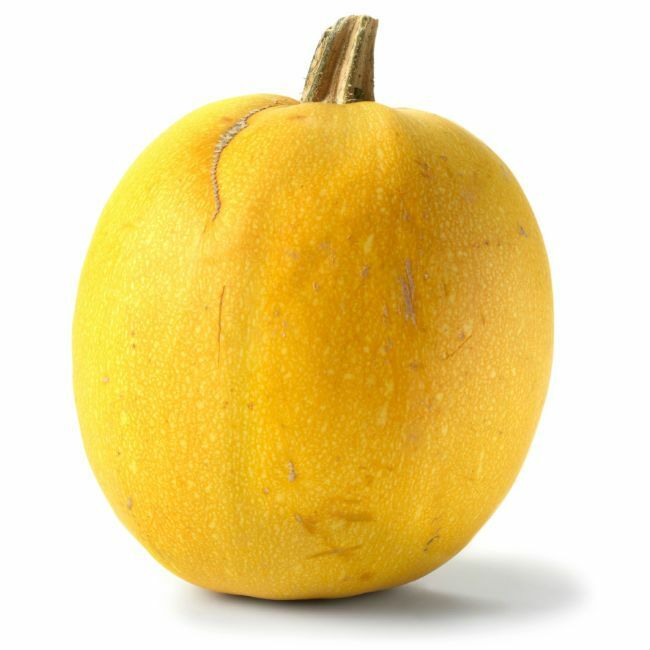 When choosing the perfect winter squash for your DIY hair remedy or treatment, find one that is heavy in weight, has a hard shell and deep rich coloring with has no blemishes. Knowing the key nutrients to that are required to support healthy hair will inspire you to make better choices in your diet and healthy hair regimen. 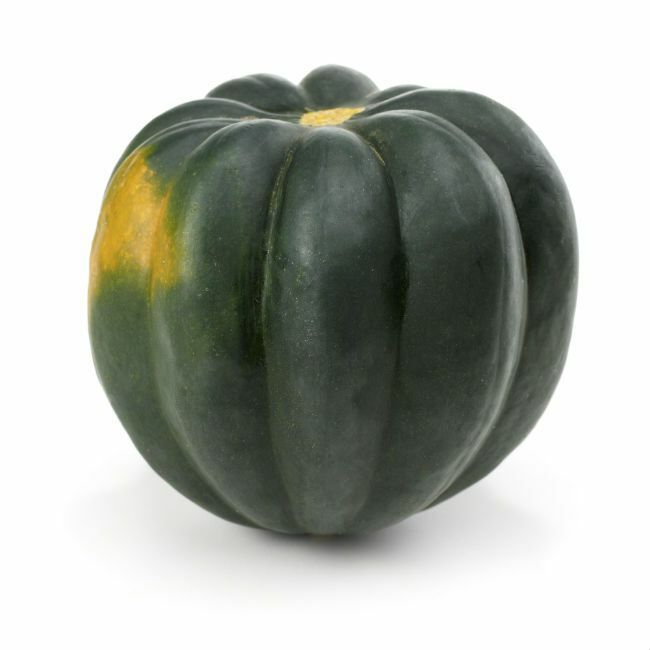 Winter squash contains an abundant amount of vitamin A, vitamin C, iron, and riboflavin. These help with building strong, lustrous hair strands. 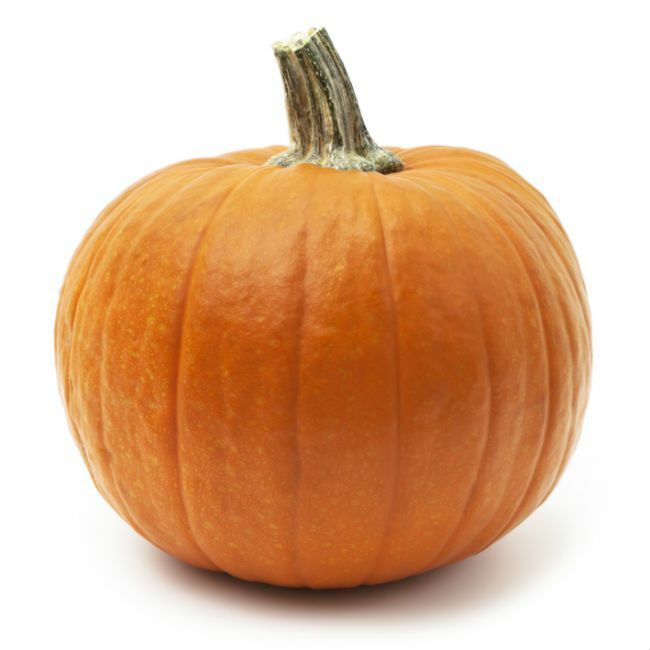 Winter Squash also contains beta-carotene, which helps in promoting hair growth. The beta-carotene helps prevent breakage so that hair can grow to its optimal length. Because winter squash has many nutrients and benefits it can be used in multiple for the hair and scalp. For scalp issues, such as dandruff, winter squash can be pureed and mixed with rosemary and tea tree. Winter squash can also be incorporated into DIY mixtures for restorative masques or deep conditioners. Try one of these recipes that incorporate winter squash, depending on what your hair needs most. Cook squash until the shell is soft enough to remove all inner contents. After peeling the squash, mash all the inner contents. Combine yogurt and honey with squash. Mix until smooth. Leave on for 20 minutes then rinse with warm water. Add 3-10 drops of rosemary, peppermint, and tea tree oil. Stir into the mashed squash mix. Apply to dry scalp. Wait 4-7 minutes. Massage scalp with a comb. Be sure the comb has rounded teeth. Rinse and follow with regular wash routine. Although winter squash is one of the least expected additives to DIY hair treatments, its nutrients benefit hair greatly. Will you use this in your next DIY?